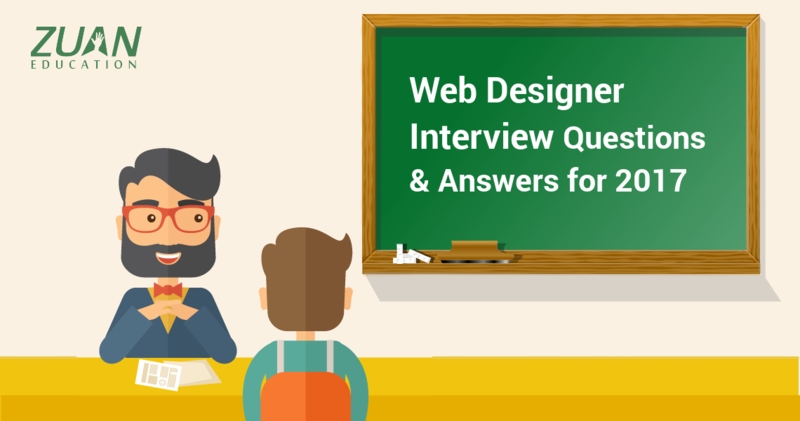 Here are some of the best web designer interview questions and answers for freshers and job seekers. 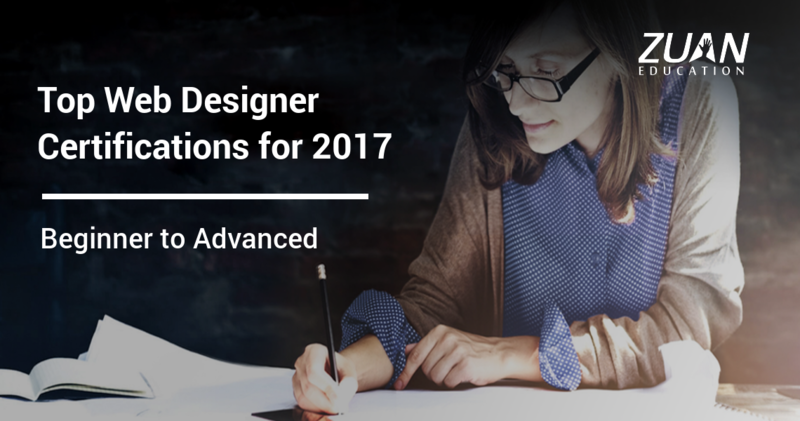 Hope these questions and answers will help you crack your web designing interviews like never before. 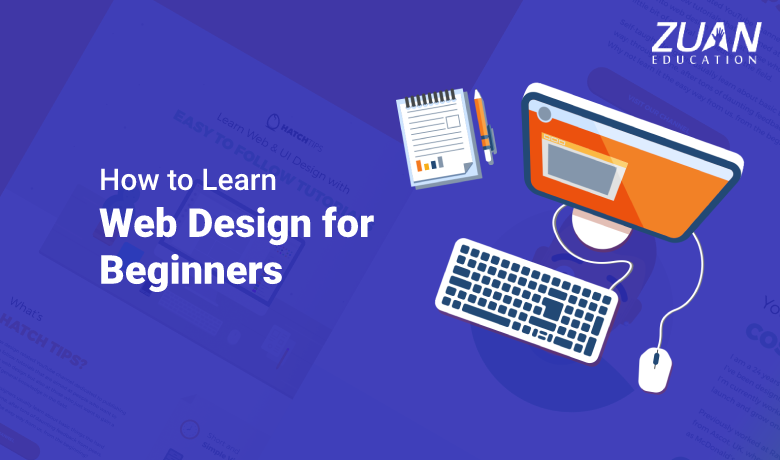 The main aim of this post is to make you aware of some latest web designing interview questions and answers that will update yourself with the latest trends and help you learn new things happening around today’s market. 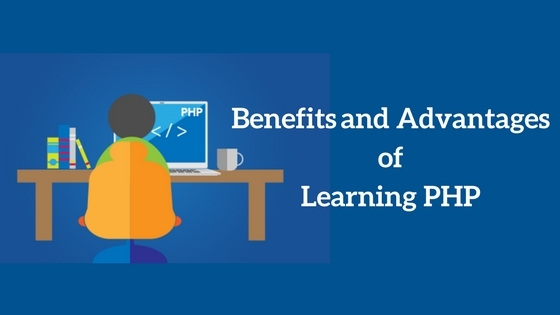 In this article, we have provided the significant PHP interview questions and answers for freshers who will be going for a job interview as a PHP developer. 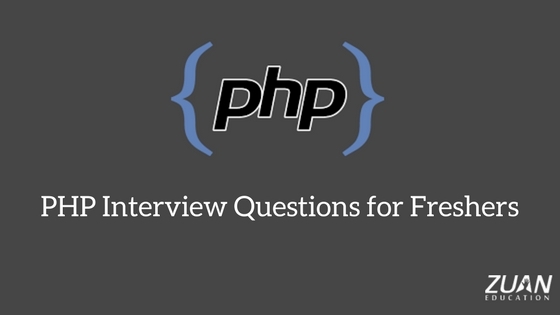 These PHP interview questions have been designed uniquely to get you familiar with the nature of questions you may face during your interview for the subject of PHP Programming Language. Website designing is an essential part of website and it is a form of art. While majority of the job is to power on design and coding element know-how, the remaining of the work is having an intuitive knowledge of something seems right and something doesn’t. 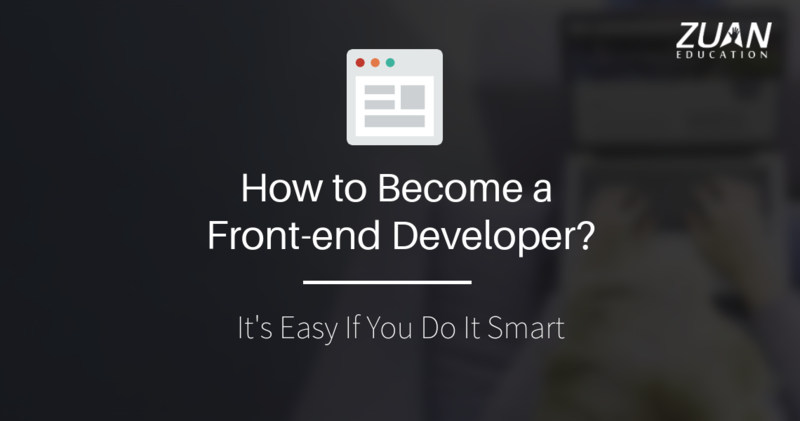 Any website designer worth his smartness will develop a solid core of fundamentals to make himself reach out for the rest of the pack. 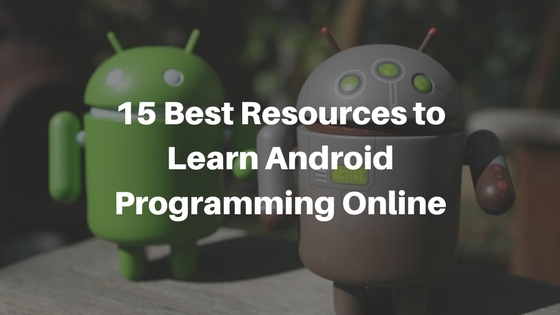 Android is an open-source platform, which indicates it can be used in some various ways and there is no limitation of entry. 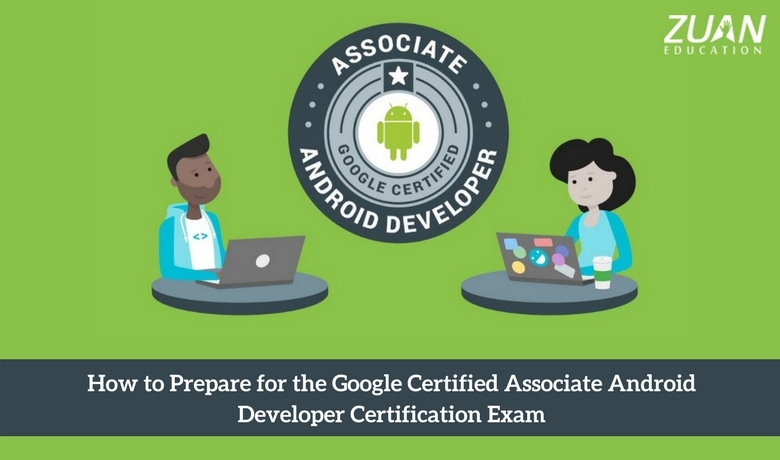 Android app development presents diversity where developers can concentrate on a singular device model. However, Android fragmentation is considered as one of the significant issues associated with Android application development. 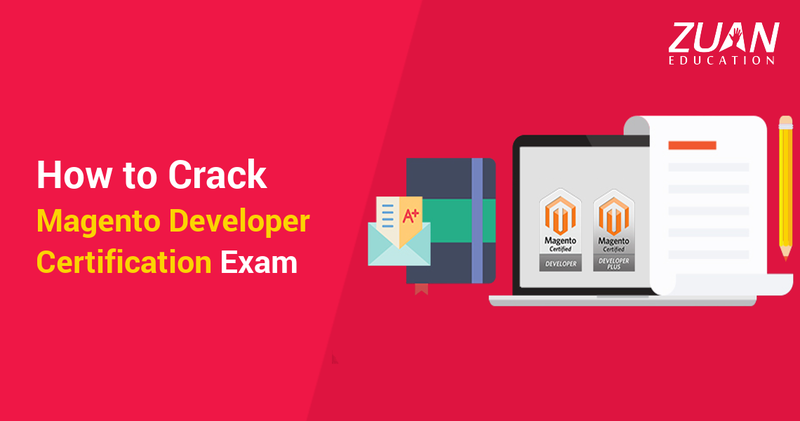 It makes it great for new developers who are quite recently beginning, as you can develop an application and place it on the marketplace without requiring to meet a quality assurance criteria. There are many web designing institutes in India that offer courses in web designing. Web designing is planning, creating and updating websites. It deals with, information structure, website structure, website layout, navigation ergonomics and icon design. It involves giving color, contrasts, imagery (photography) and font aspects to the website. Web designing training in India exposes the learners to these basic aspects and also periodically adopts innovative methods of web designing in the web design course. In the world of digitalisation, owning an outstanding, career-looking website is an imperative for people who seek a new profession. As a person, you can create your brand and raise yourself with a website or blog. Being a businessman, and owning an existing website is risky if you want to hold your competition, and being visible from the crowd. According to a joint report by NASSCOM and AKAMAI Technologies, there will be about 700 million internet users in India by 2020. It is exciting that from Rural India, the users of Internet in the smartphones will reach 75% of growth. Perhaps, this percentage of internet users will make India stay as the fastest growing country continuously. 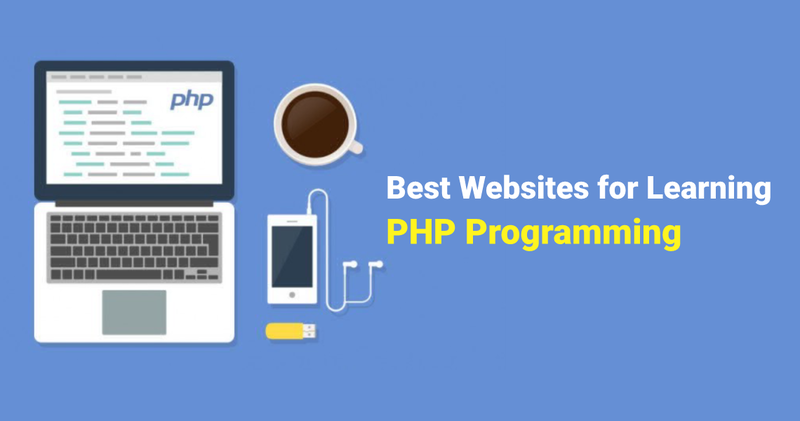 “PHP is used by 82.1% of all the websites around the web! The exact title for this post should be “Why You Should Make a Website Today”. 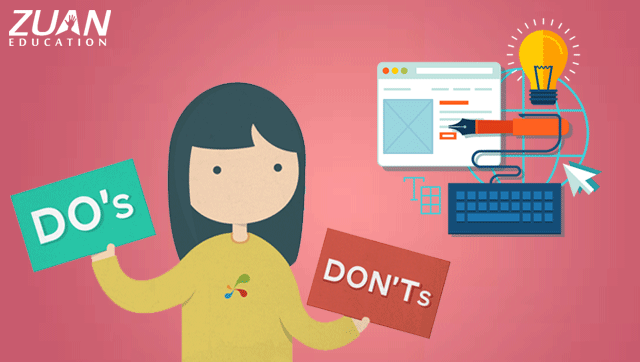 You should know to make a website today because creating a website is an awesome skill that one can have. Today’s market is full of professional website designers and it is difficult to make more income. However, having the ability to create your own website is an invaluable skill. Not just that but Web design is quite fun and also it incorporates many other skills. 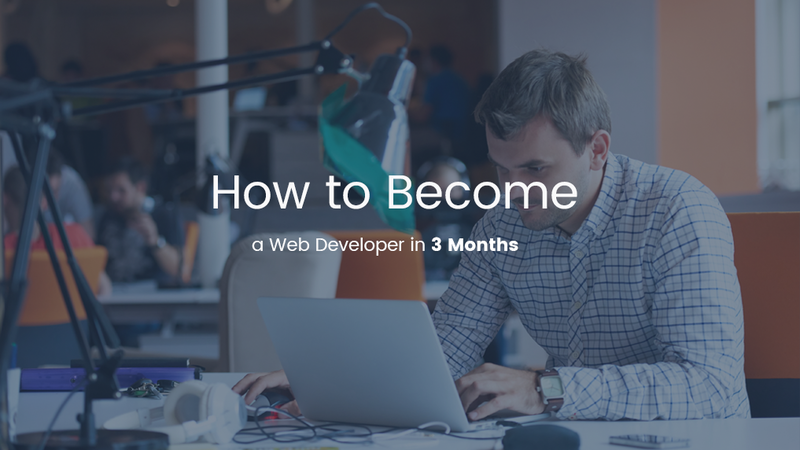 At the beginning you will be going around with CSS and HTML, Photoshop, Microsoft Word and Google. If you want to uplift your career, Information technology courses become the best choice. Information technology courses help you become a valuable and competitive employee. 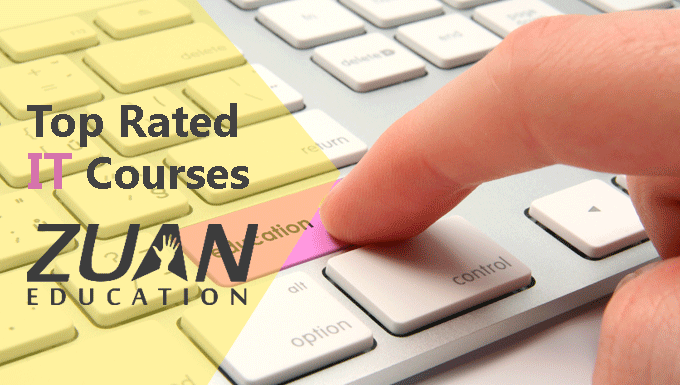 Zuan Education, having two locations in Chennai is providing both online and classroom programs for various Information Technology courses. 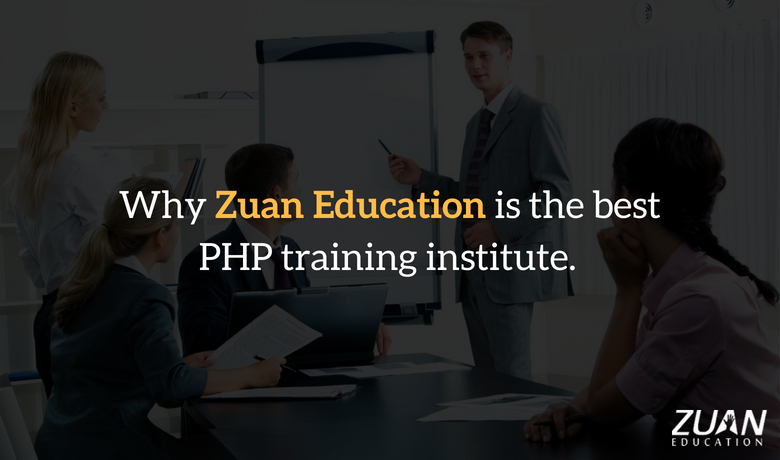 Some of the top rated IT courses in Zuan Education are given below. Zuan Education provides various career development courses to the people those who are all searching good and reputed job in the IT field.Courses offered by Zuan Education are internet marketing courses like SEO, SEM, SMO and PPC as well as web designing courses like HTML; core PHP, WordPress and Joomla and software development courses like Oracle DBA, PL/SQL courses with full of practical classes. So this article fully summarizes the courses offered by this institution.